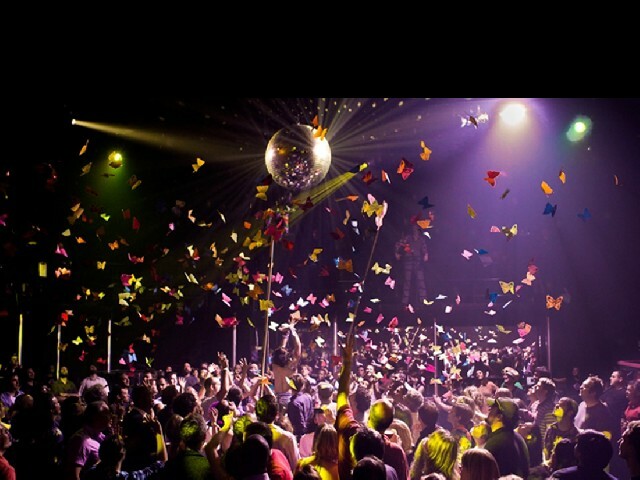 American Repertory Theatre – OBERON: The Donkey Show. Inspired by Carol Rodland’s Rochester-based model “If Music be the Food…” NEC faculty Kim Kashkashian established Music for Food. It is a Boston-based musicians’ initiative for hunger relief that recognizes that the power of music can call forth the best in human beings and can inspire both awareness and action. Music for Food concerts will be exploring the chamber music of Antonín Dvorák paired with classic Lieder. Each benefit concert brings gifted young artists and internationally celebrated musicians together to inspire audiences to pass on the musical gift they receive. Audiences are asked to become a partner by helping to nourish those in our community who struggle to feed their families by donating either a non-perishable food item or a monetary gift as their income permits. 100% of contributions go to the Greater Boston Food Bank. Legendary Israeli-born violinist Itzhak Perlman joins the Boston Symphony Orchestra as both soloist and conductor to begin the 2012-2013 season with an all-Beethoven Opening Night at Symphony. The program starts with the composer’s lyrical early Romances No. 1 and 2 for violin and orchestra. Completing the program is the dance infused Symphony No. 7 which Perlman acknowledged as one of his finest works.